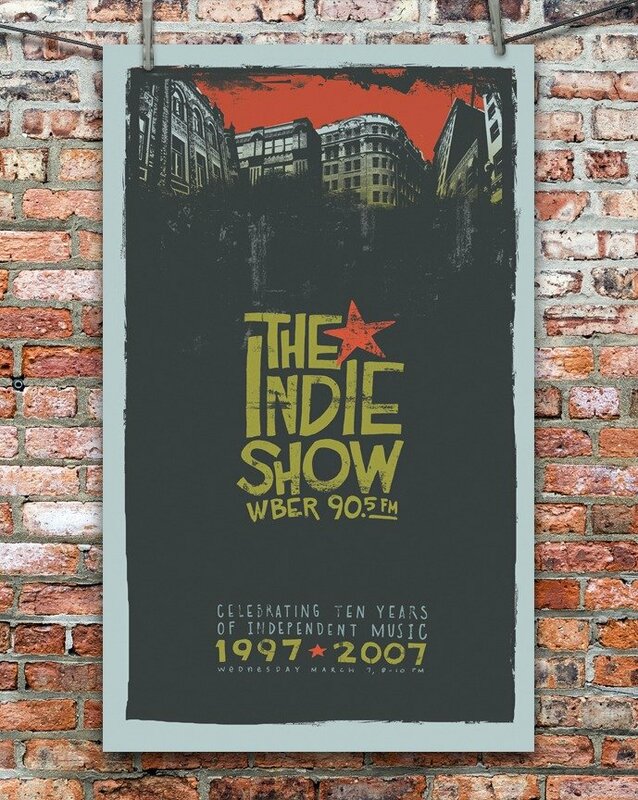 This poster was created to commemorate the 10th anniversary of the Indie Show. A specialty show dedicated to the independent music scene on 90.5fm WBER in Rochester, NY. 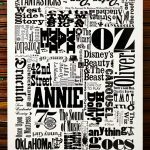 This illustration won an Addy, and Special Judges Recognition for illustration, at the 2008 RAF Addy Awards.